From carefully-crafted menus to tantalise the taste buds, to unifying experiences that combines dining and retail of gourmet food & wine, irresistible seafood barbeques under the stars and by the pool; Park Hotel Clarke Quay’s epicurean offerings transport you to a tropical retreat right in the heart of metropolitan Singapore. 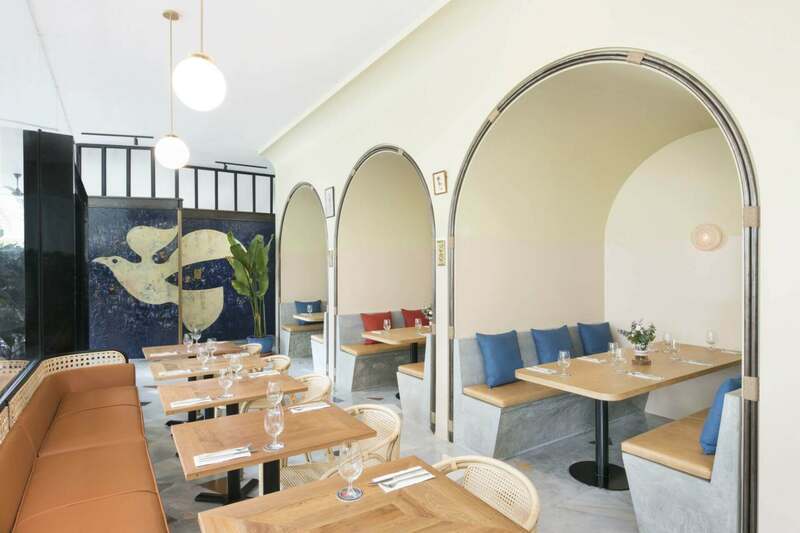 Bringing back the honesty and beauty of the charming old Clarke Quay with interior inspired by colonial Singapore, Porta serves up Modern European cuisine and an experience to remember. Nothing comes between you and the night sky at Cocobolo Poolside Bar + Grill, except the enticing aroma of the grill and the urge to take a dip in the inviting outdoor swimming pool. Cosy, classy yet welcoming, Porta opens the doorway to an eclectic haven of modern European cuisine. Expect dishes skilfully combine fresh, seasonal produce from around the world with savoury, wholesome flavours. From inspiring epicurean treasures peppered across its a la carte menu, to an all-week brunch, smooth and creamy pastas on rotation, divine desserts and tipples that take the edge off, this stylish bistro artfully connects ingredients with curious diners who want to discover delectable, beautiful meals. Drop by the retail store at Porta to explore gourmet ingredients used and allow your senses to a full culinary awakening.